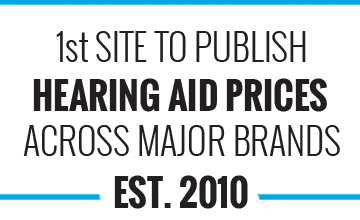 As a hearing aid wearer you may be interested in the differences the latest technology can provide. The overall feeling is less mental work in various hearing environments. Instead of limiting yourself to 2 meetings a day you may find you can go all day. The ball and chain you may have felt about meeting at certain locations quickly evaporates - you are open to more opportunities. You will definitely hear more than you ever have or at least for a long time. You will notice the aid switch in and switch out of modes. 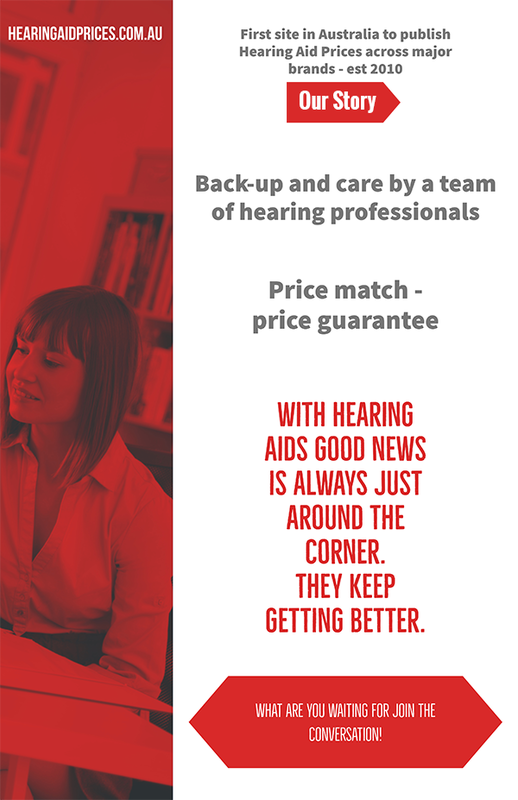 You get used to this so you may find it feels like you are only hearing from one side but actually the aids are working together and eliminating loud noise on another side. Surprises like being able to hear someone from quite a distance away - like the aid is zoning in on a voice. This is especially noticable in relatively quiet situations like you are walking past someone in conversation 10 metres away - yes you hear other people's conversations. Wireless Features allow apps to work or for the aids to use a phone streamed to both aids. Wireless features allow the aids to communicate together which you may notice when they hone in on a voice. Older hearing aids used to squeal in the wrong situation, they are more durable and less sensitive to moisture and the elements. 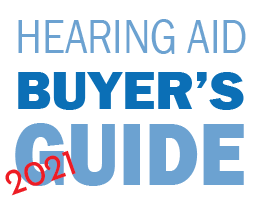 You can preset the hearing aid for concerts or certain listening situations. Pay attention to the benefits early because it may be a human condition to get used to improvements and take them for granted. You may have to learn to pay attention instead of automatically turning off in difficult to hear location - so enjoy the adventure.